Fox 601 serial number 23389 is for sale at Midwest Musical Imports. This is a great bassoon that has served me well for many years and is now looking for a new home. You can contact Trent at MMI to talk about the horn or to set up a trial. 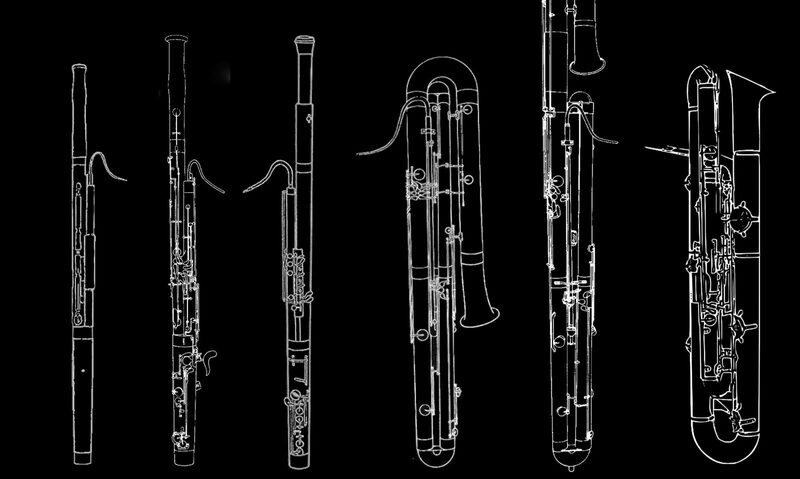 How much would this bassoon cost, would you say? the bassoon has sold, thanks! If there are any bassoons or contras that you think you might sell, please contact me first!